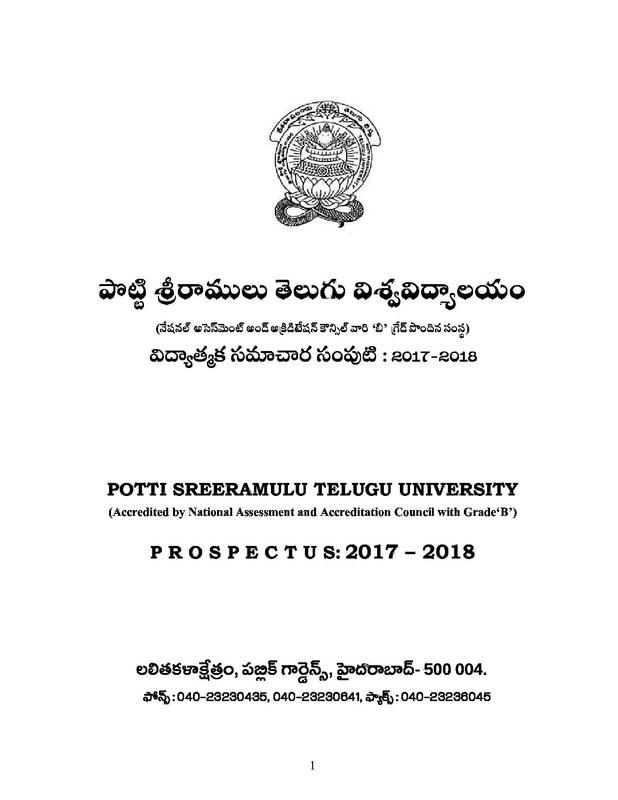 Potti Sreeramulu Telugu University(PSTU) or Telugu University was established in the year 1985 through an Act of Legislation with headquarters at Hyderabad and campuses at Sri Sailam and Rajahmundry. 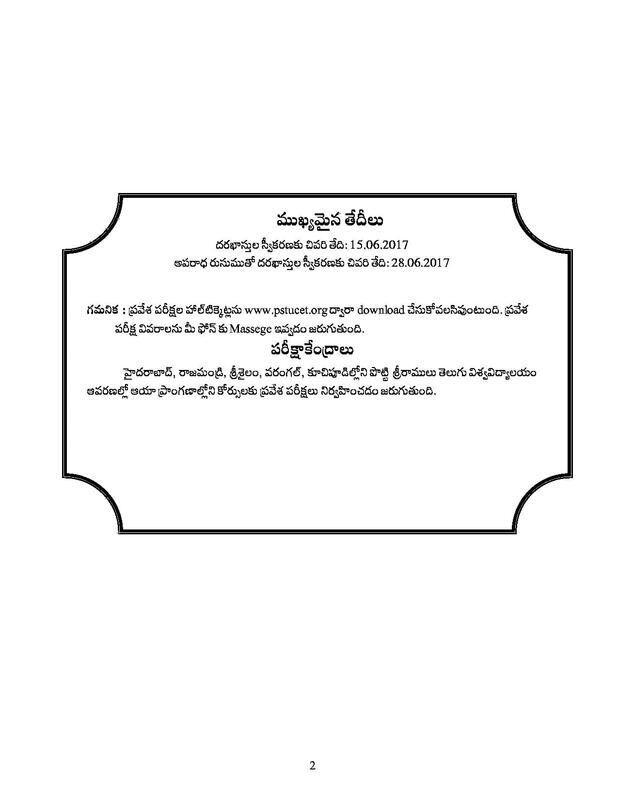 Later in the year 1989, the Siddhendra Kalakshetram at Kuchipudi merged with the University. 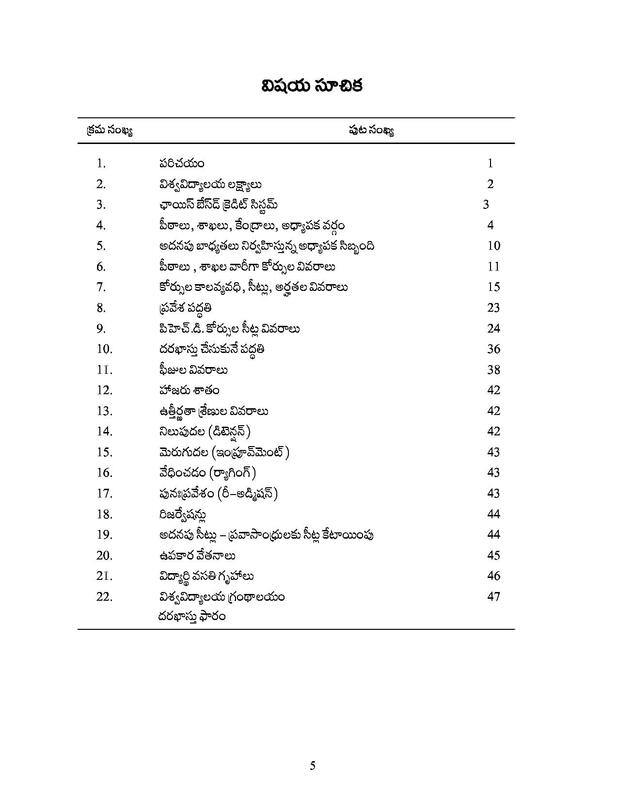 This University was renamed as Potti Sreeramulu Telugu University in 1998. There are 8 Schools with 18 Departments, 3 centers spread over Five Campuses. This University has a museum of fine arts in the campus. The museum contains three galleries.